Smell bold and masculine with Bulgari Man in Black men's eau de parfum spray. 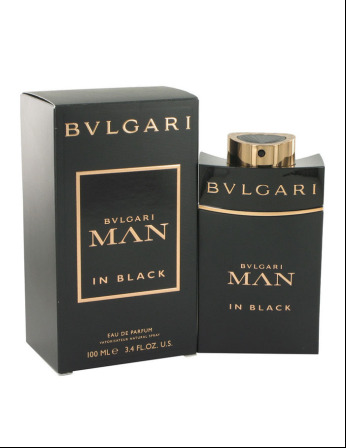 This 3.4-ounce eau de toilette spray is inspired by Roman mythology and the classic Bulgari men's aesthetic. 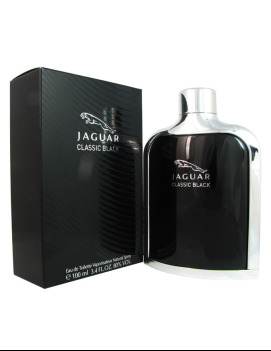 With notes of spicy amber-rum accord, leather and guaiac wood resin, the scent is incomparably masculine, virile and sensual. 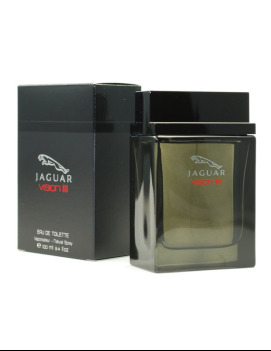 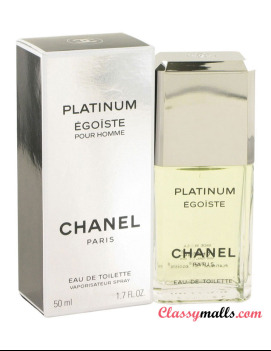 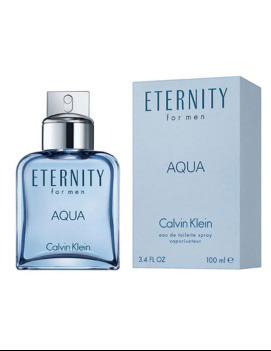 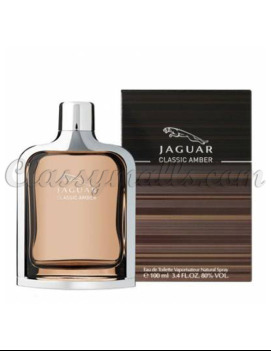 Features a blend of spicy amber-rum accord, tuberose-iris-leather accord, benzoin, tonka bean, guaiac wood resin.